Hi, Jay here! I am so excited that you want to boost your site traffic, gain neweqr, fresher, and all around better audience members, and more with Search Engine Optimization. 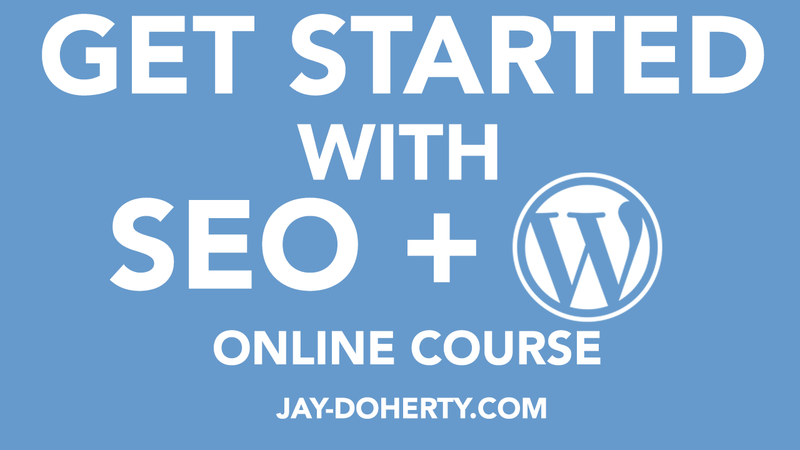 Below I have some information about free SEO jumpstart course with WordPress. Take a look at the information below, and if you have any questions about the online course, feel free to contact me.